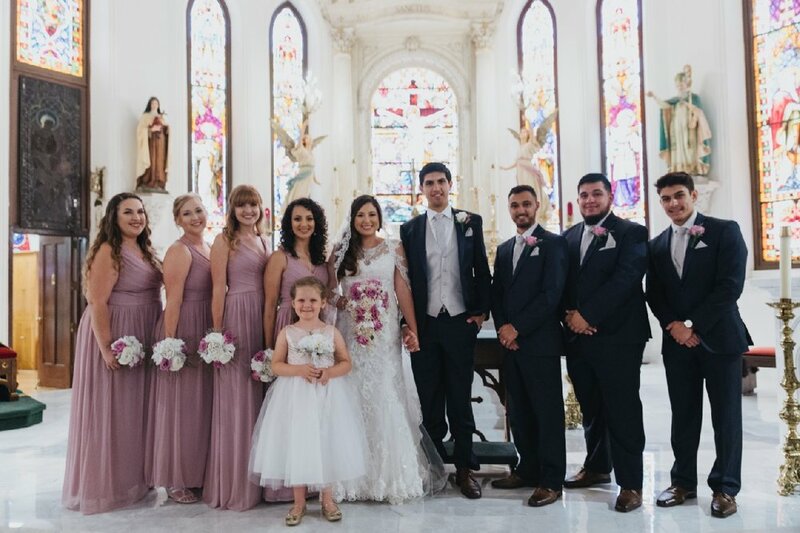 Oscar and Alexandra got married with all of their family and friends in an elegant catholic cathedral. 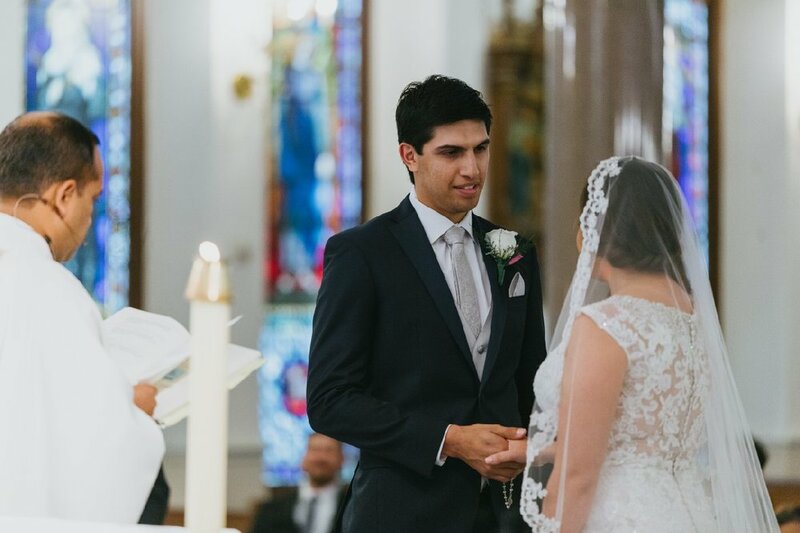 The ceremony was beautifully done honoring their Catholic upbringing and religion. Afterward, we all celebrated with live music, dancing, open bar and excellent food. 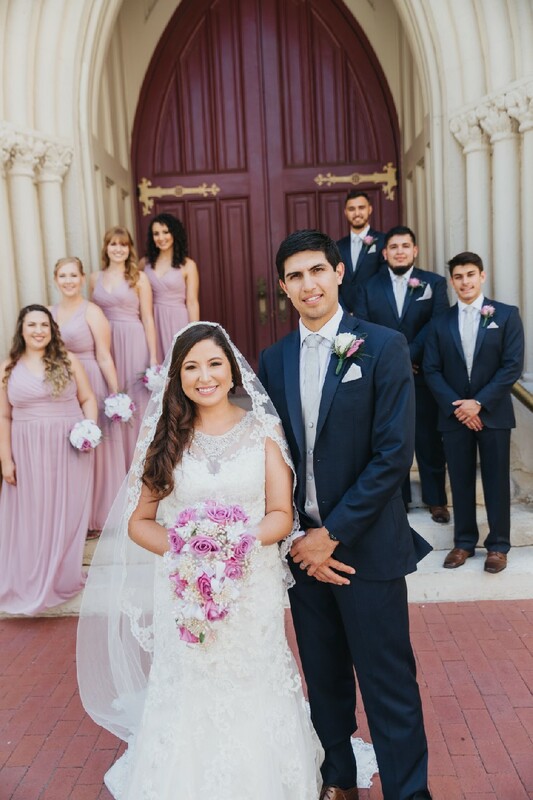 We had the best time and are so excited for these newly weds!